Since 1992, appraising Single-Family Residences, Condominiums and Multi-Family Residences in Southwestern Idaho. Extensive knowledge of unique market areas and their effect on values. Licensed to appraise complex and non-complex 1-4 family properties of all values. 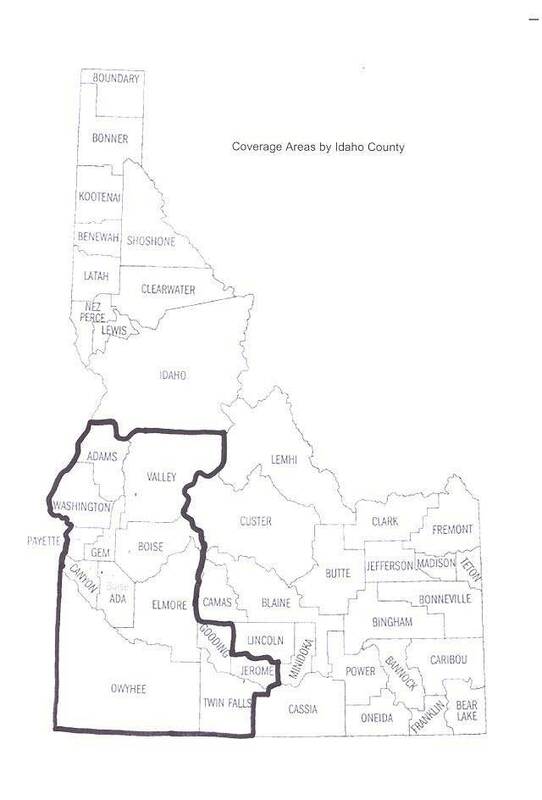 Serving Idaho counties of Ada, Boise, Canyon, Elmore, Gem and Payette.